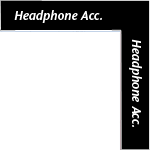 Cardas Audio offers a variety of Headphone Accessory interconnects and adaptors. 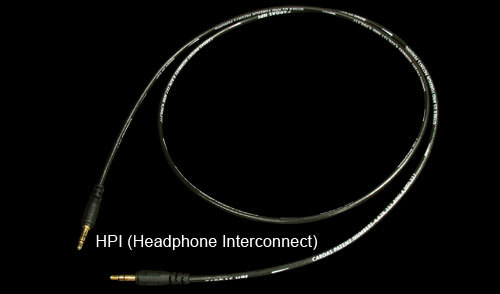 The HPI-A (shown on left) adapts headphones with 1/4" stereo plugs for use with 1/8" equipment. 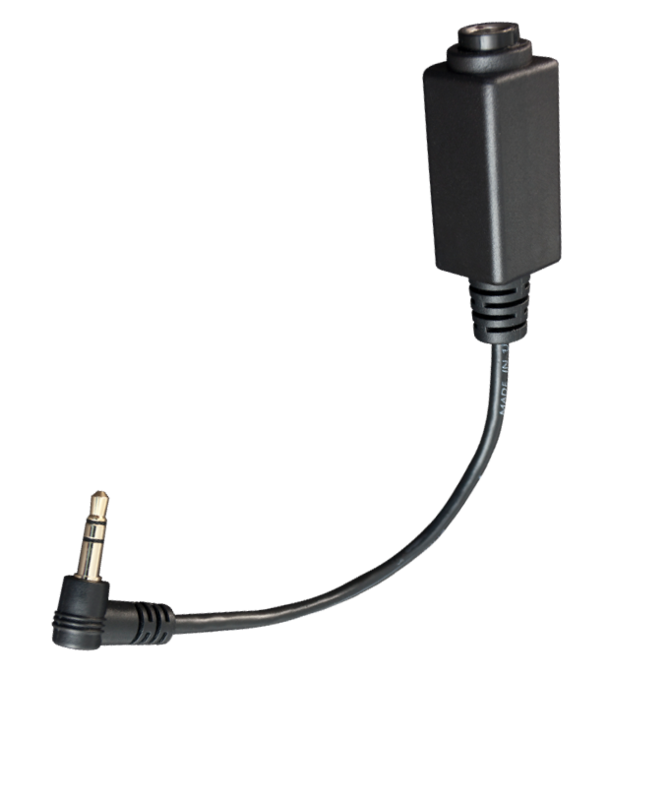 Cardas HPI cables (shown below) have male 1/8" stereo plugs on both ends, for connecting portable players to portable amps, or car stereos with 1/8" inputs. Available in lengths of 6", 12", 18" and 1 meter.